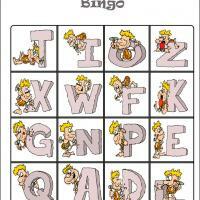 Let learning be fun by playing. 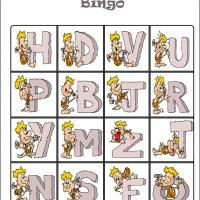 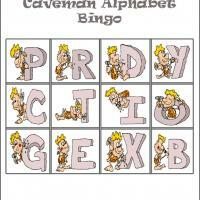 Print our caveman alphabet bingo cards set and let the little kids learn the alphabet in a fun way. 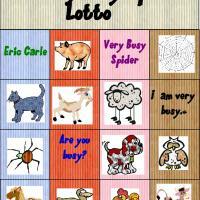 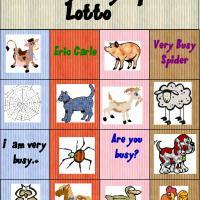 This is the fifth card in our set of 6 bingo cards, so print them all together with the bingo tiles and arrange a fun afternoon of game and learning with your kids and their friends.